On any tour in South America, you will want to visit Peru. Peru is one of the most biodiverse countries on the planet and the country is divided into three very different zones. 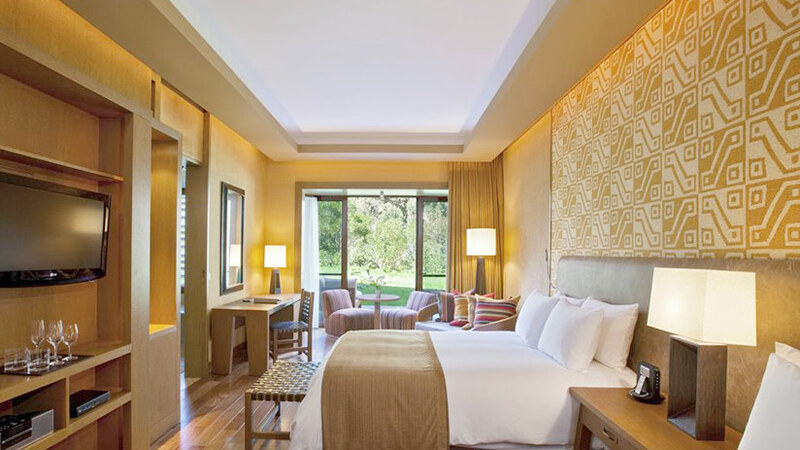 When you arrive into Peru, you will land in Lima the capital of the Andean country. 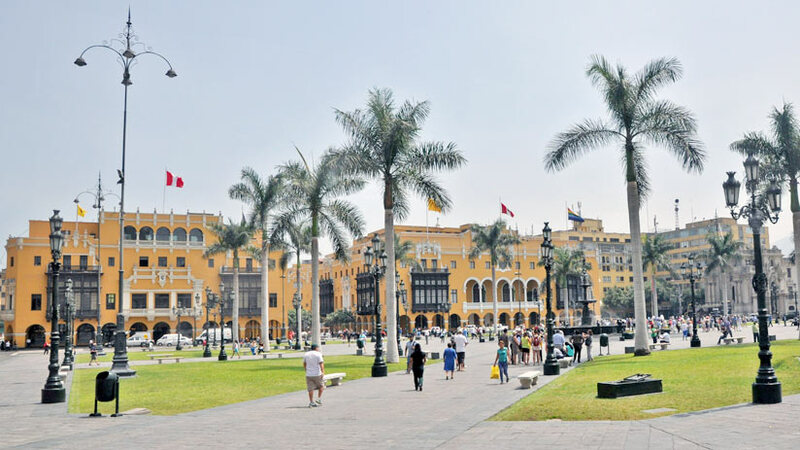 Lima is located on the coast of Peru and is a thriving city that is a great mix of old and new. The other area that you should consider is the Amazon Jungle regions of Peru for a large dose of nature. The highlands of Peru are on every bodies to do list when they visit Peru. One of the most popular places to visit is the Inca citadel of Machu Picchu. Thousands visit the site every year and the site can get a little crowded. Here we will give you some tips for climbing Machu Picchu, what to expect and what to do at Machu Picchu. The Inca ruin of Machu Picchu is located in the Sacred Valley on the edge of the Amazon Jungle. The temperate can vary from day to day. 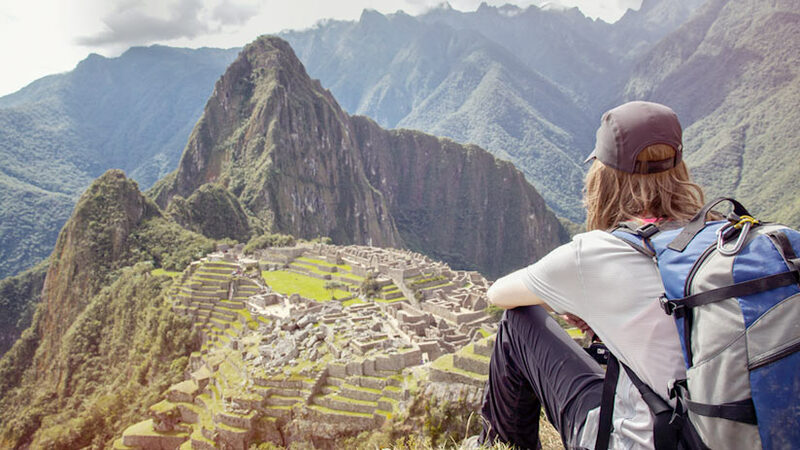 Therefore, some great Machu Picchu weather tips are you will most likely get some rain and then it will be sunshine so when you go to Machu Picchu take clothes for every type of weather. You may be thinking how I will get to Machu Picchu. 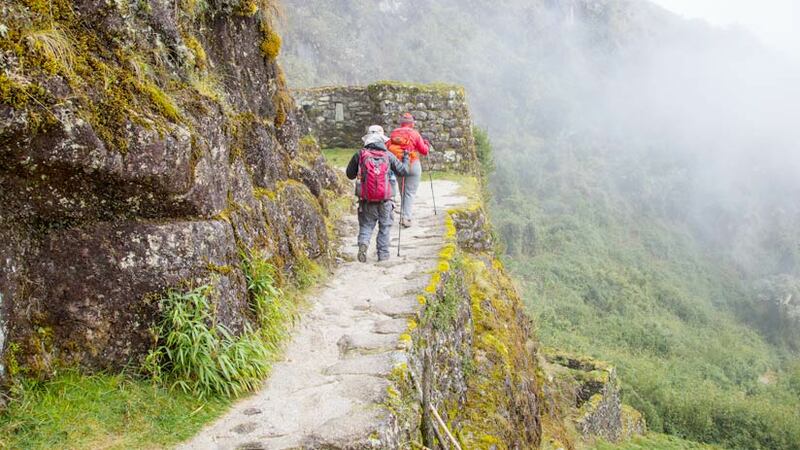 If you are the active type than you may consider one of the many hikes on offer that finish in Machu Picchu. These hikes can range from four to seven days and are a challenge so you will need some physical fitness. 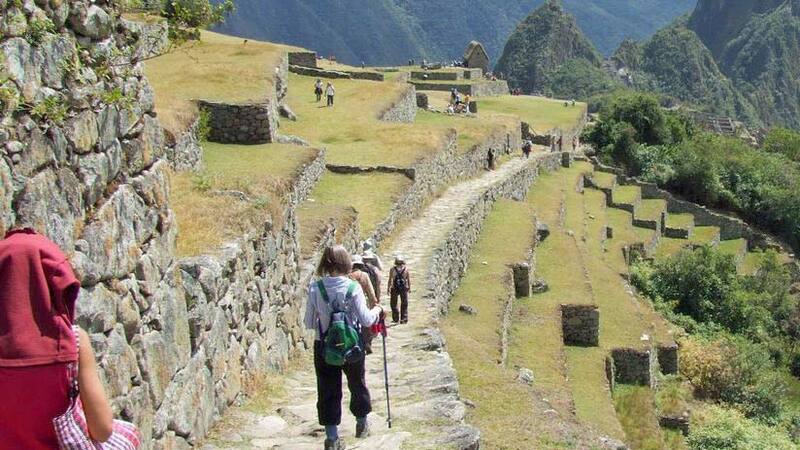 The reward is to follow the path of the Inca and to visit Machu Picchu. Machu Picchu Train tickets are available for those who do not have time to do the trek. 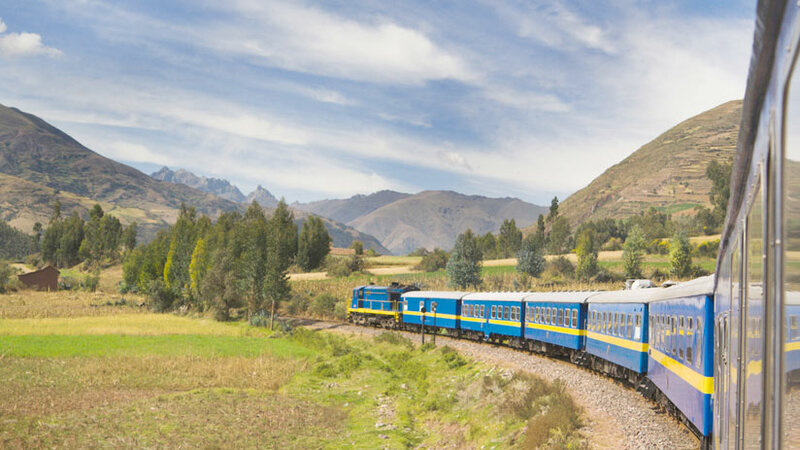 From the Imperial city of Cusco the journey takes around four hours, travel through the Sacred Valley of the Inca surrounded by the Andes Mountain range. The train arrives into the village below Machu Picchu, Aguas Calientes. To get to Machu Picchu you need to take a bus up a zigzagging road until you reach the gates of Machu Picchu. Once you have entered Machu Picchu, there is much to see and many stair to climb. Climbing Machu Picchu is challenge made more difficult by the crowds that gather there every day. If you have the time go to Aguas Calientes the day before you plan to visit. Stay the night in one of the many hotels near Machu Picchu and go up to the gate early to avoid some of the day-trippers that arrive by train for the day. Getting to Machu Picchu early, you can also see the wonderful sunrise from the Sun Gate. Here was the main entrance to the site and the views especially on a clear day are fantastic. 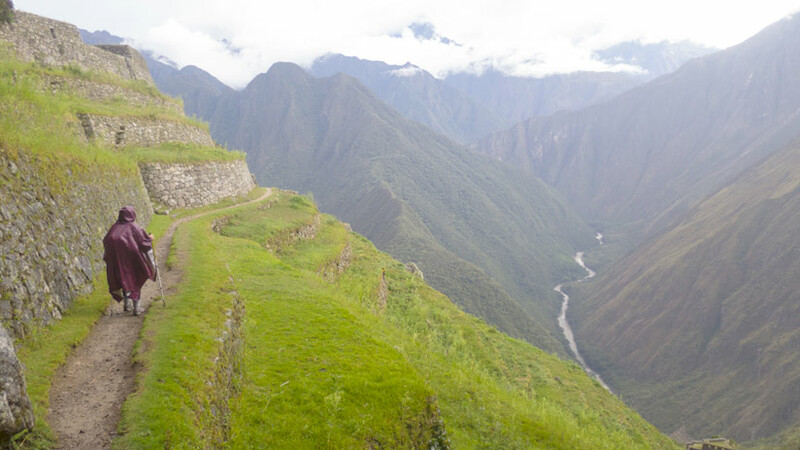 From here, the hikers on the Inca Trail enter the site so be careful to let them pass on your way up and your way down. As you may be aware Machu Picchu is at a high altitude, not as high as Cusco but still high. It is a great idea to spend some time resting when you first arrive, drink plenty of water and eat small meals to help fight the effects of the altitude before going to Machu Picchu. It is essential for any trip to Machu Picchu to invest in good hiking boots. You will be doing some walking so good shoes are important. It is a good idea also to make sure that your boots are waterproof as you may experience wet weather and want your feet to be dry. You can do several hikes around Machu Picchu. On most of the iconic photos that you see of Machu Picchu you will see the peak that is in front of the site. This peak is called Huayna Picchu and it can be hiked but you will have to book in advance as the tickets sell out quickly. The path to Huayna Picchu is steep and has many stairs but the effort is worth it for the fabulous view that you will get of Machu Picchu. Another hike that is worth the extra time is Machu Picchu Mountain. You will also have to purchase the tickets for this hike in advance but it does not sell out as quickly as Huayna Picchu. The views from the mountain are also spectacular. Shorter hikes you can do from Machu Picchu are to the Sun Gate around one hour round trip. From here is a great place to see the sunrise over Machu Picchu. Another great shorter hike is to the Inca Bridge. Here it is said that the Inca Armies entered Machu Picchu after returning from battles and patrols. It is a great idea to buy your Machu Picchu entrance tickets in advance or buy a tour package before you arrive into Peru. You may pay a little more for a package but you will have all your tour organized for you. 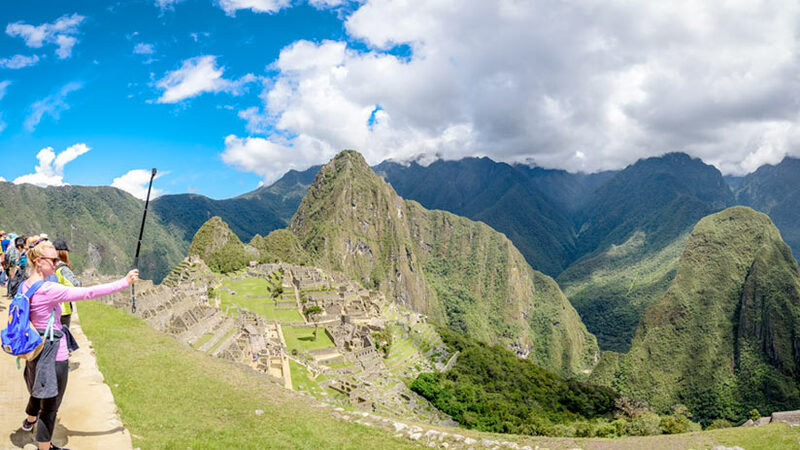 Climbing in and around Machu Picchu can be an experience that will live in your memory for a lifetime. Peru Activities, Peru Travel Tips, Travel To Machu Picchu adventure, family vacations, machu picchu. permalink.